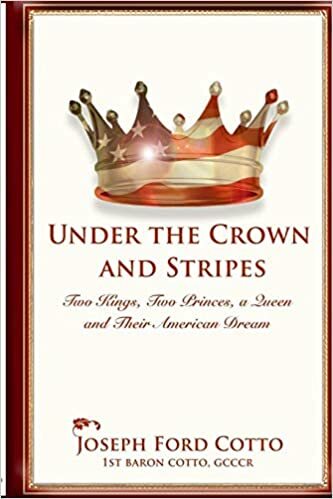 California author Bruce Olav Solheim, after serving in the US Army as a jail guard and later as a helicopter pilot, earned his PhD in history from Bowling Green State University and is currently a distinguished professor of history at Citrus College in Glendora, California. He also served as a Fulbright professor in 2003 at the University of Tromsø in northern Norway. Bruce founded the Veterans Program at Citrus College and cofounded, with Manuel Martinez and Ginger De Villa-Rose, the Boots to Books transition course—the first college course in the United States designed specifically for recently returned veterans. Bruce published his first book in this series in TIMELESS: A PARANORMAL PERSONAL HISTORY, and now he continues that fascinating book with TIMELESS DÉJÀ VU. 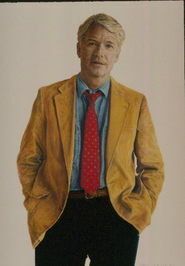 His other books include ALI’S BEES, MAKING HISTORY, THE VIETNAM WAR EAR, and ONTOP OF THE WORLD. 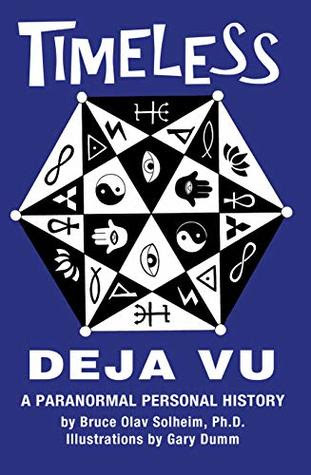 And so the book begins with a fine discussion of the concept of DéjàVu and what follows are Bruce’s personal experiences from 1967 through 2019 accompanied by the fine illustrations by of talented artist Gary Dumm. The thirty odd experiences are myriad, all interesting, some fascinating, some miraculous, but all are immensely readable. Release your preconceived notions and enter a fascinating new world with Bruce Solheim.